Ok, the experiment is over! I can’t work with Internet Explorer anymore… tabs stopped working properly for whatever reason. 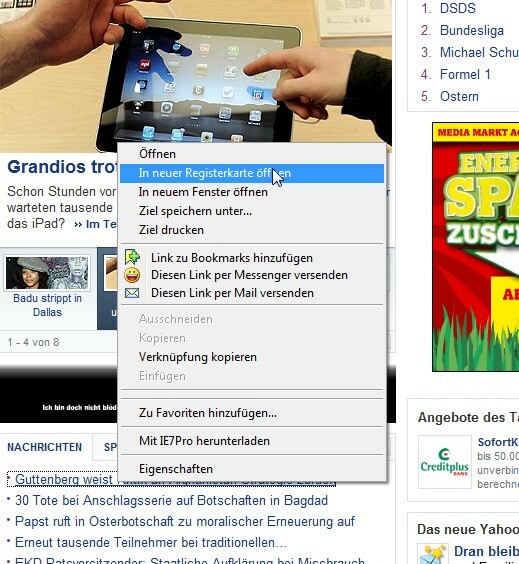 I can’t open any new tabs from the context menu anymore (see screenshot below). Bah! 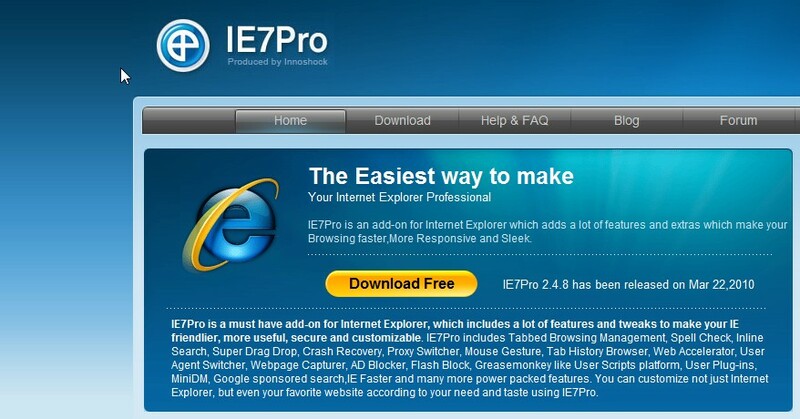 … ah yea, and I want all the nice add-ons, personas and easy-to-install spell checkers back! Welcome back Firefox. It looked for a while that Microsoft won the browser war with their Internet Explorer against Netscape… but since a few years the trend is changing. It’s not Netscape coming back of course but it is a late revenge in my opinion. 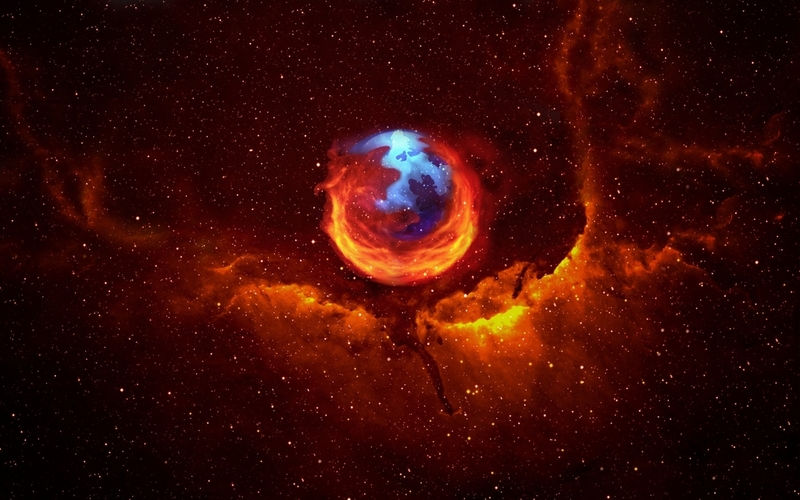 Many people don’t know that Mozilla Firefox is a successor of one of the latest Netscape versions (more info: http://en.wikipedia.org/wiki/Mozilla_Application_Suite). How large the market share of Firefox is depends on the country and the visited site but IE gets the underdog with more users having Firefox than Internet Explorer on many sites! It’s amazing how a browser that doesn’t come with your Operating System can gain such a vast popularity! My first browser has been something that came with the CompuServe installation CD-ROM and I’m not sure if it has been Mosaic or an early CompuServe-branded Netscape version but after discovering Netscape I started using it for many years… till version 6. Then at some re-install of my Windows system where I’ve been too lazy to install Netscape I started using Internet Explorer and kept using it for many years. 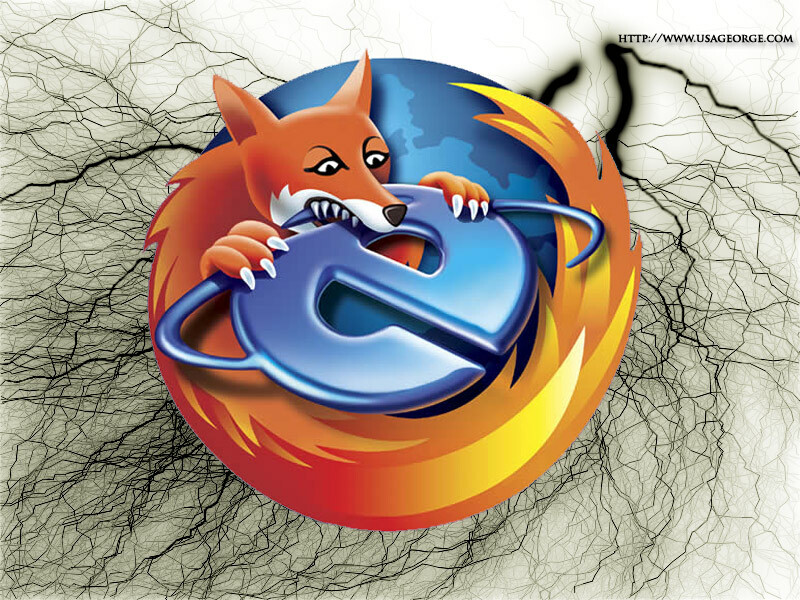 About two years ago I started using Firefox due to the vast amount of very useful add-ons! It hasn’t be the browser itself or any security related issue that made me switch… it have been the add-ons!